Delhi's architecture is a terrific reflection of India's diversity. In two days, I criss-crossed the city with a hired driver to ensure I could catch a glimpse of as many of the sights as possible. The good news is you can see most of them that quickly, though I'd recommend spending more than a few days to enjoy it more fully. 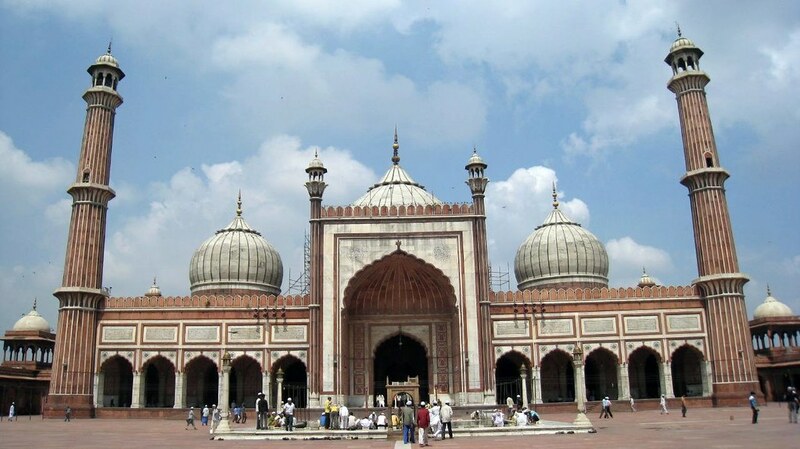 The Jama Masjid of Delhi is India's largest mosque. 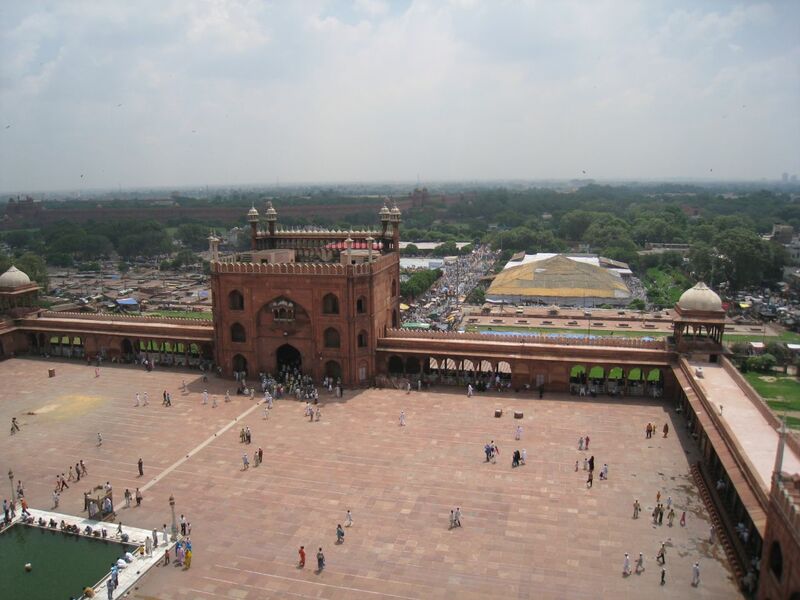 A view toward the main gate of Jama Masjid from atop a minaret, with Delhi's Red Fort in the distance. 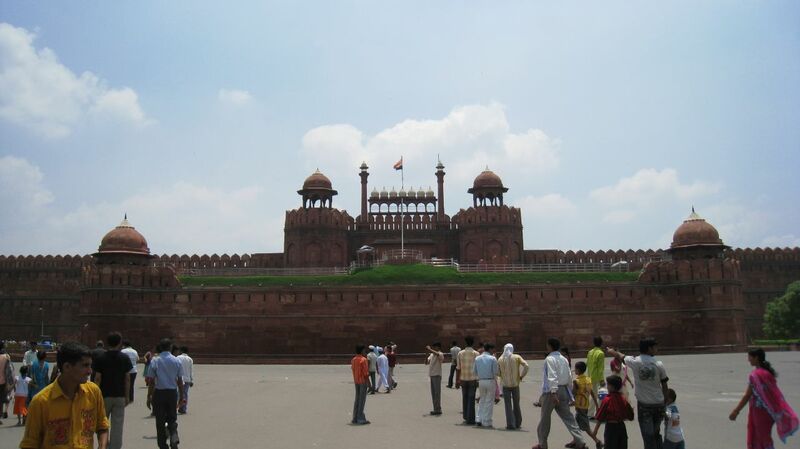 The Lahori Gate is one of the two main entrances to Delhi's Red Fort. 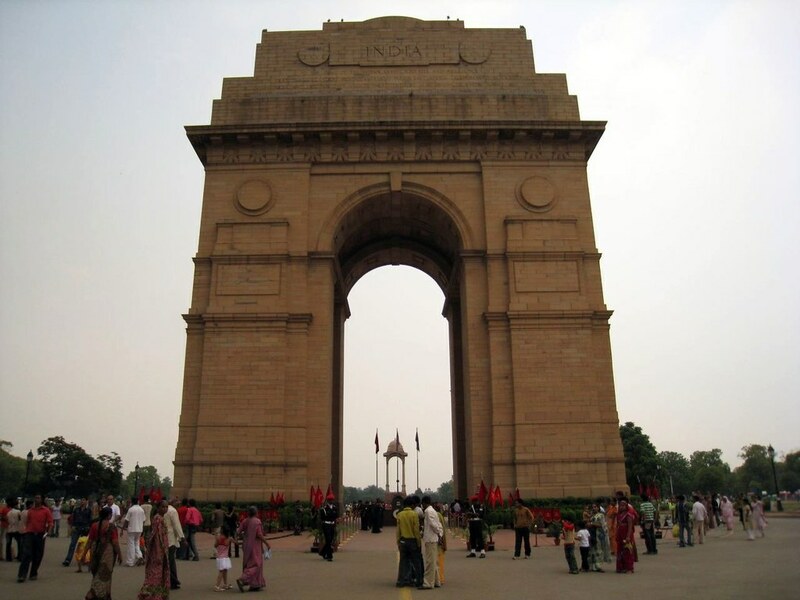 The India Gate in Delhi is one of India's largest war memorials. 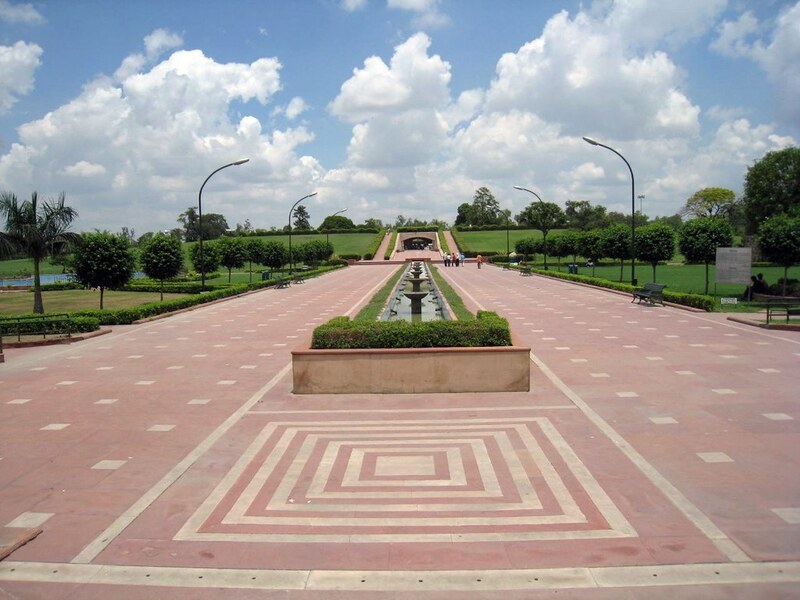 The entrance to Raj Ghat, a memorial to mark the site of Mahatma Gandhi's cremation in 1948. 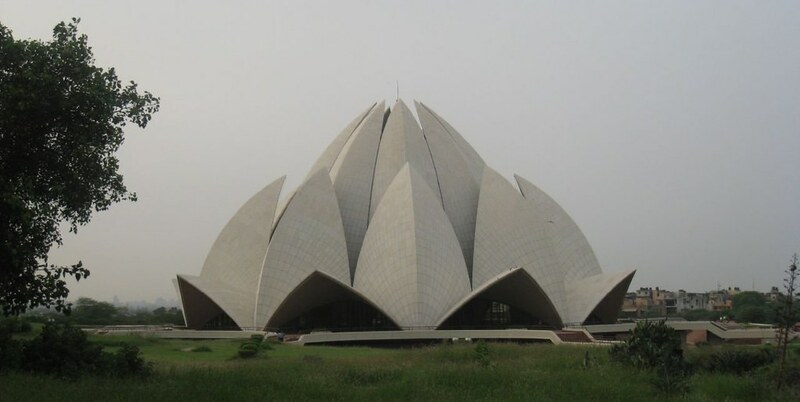 The BahÃ¡'Ã­ House of Worship in Delhi is known as the Lotus Temple due to its shape. It is open to people of all faiths. 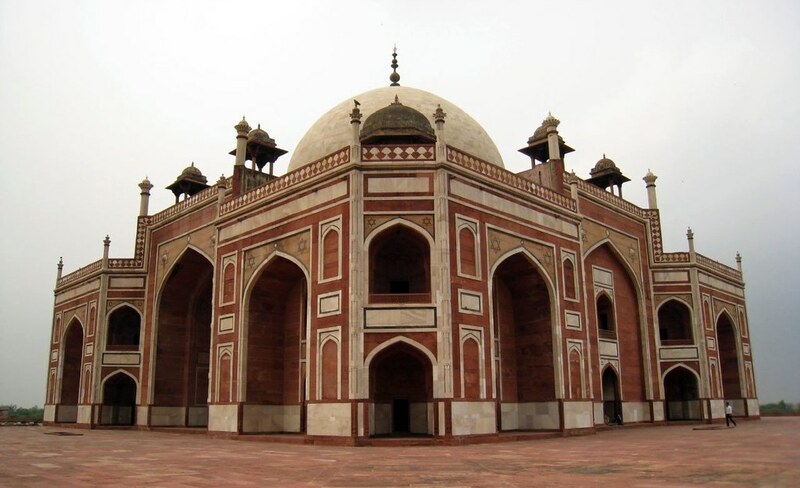 Humayun's Tomb in Delhi is the architectural precursor to the Taj Mahal. Good Photographs always inspire people to visit a place and your photographs are exactly that. Wow, has displayed the architectural splendor of Delhi in a beautiful manner. Monuments in India are really worth appreciating. Last summer, I spend my time appreciating the ancient monuments of Ladakh Kashmir . Thanks Manisha. I was very close to hopping on a bus in McLeod Ganj to visit Ladakh, but didn't quite get up there on that trip. Stunning photos Dave, as always. I've heard great things about Delhi and can't wait to get there. Thanks Matt – I managed to get to all those places in the photos with just 2-3 days. I thought I'd not want to spend much time in the big capital city, but it turned out to be just the opposite. Don't right off the big cities, they have a culture, especially amongst the youth, all their own. Congrates Dave, good to know about your contribution to explore the world in such a ice way. 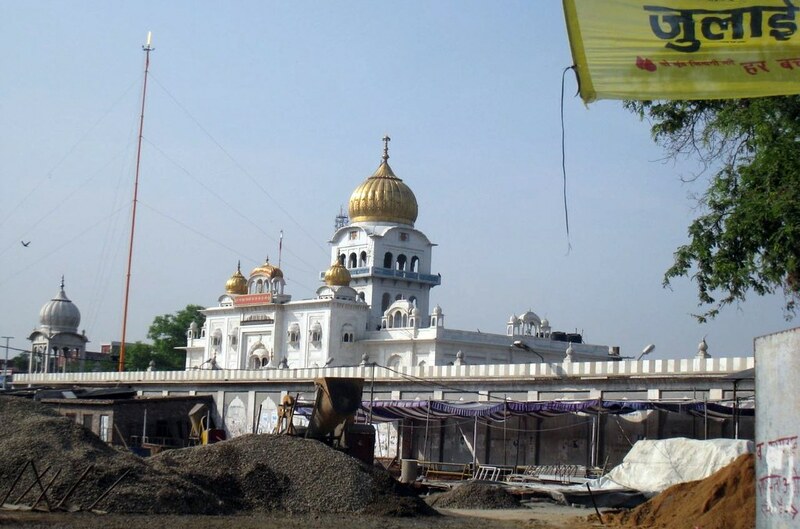 I’ve been to Delhi only once and I was very impressed with this Mughal architecture. 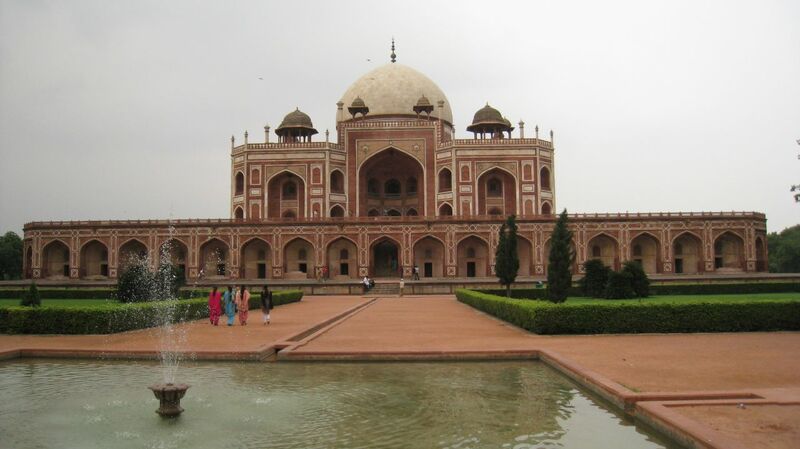 The site of Humayun’s tomb was especially beautiful. Thanks for the pictures!